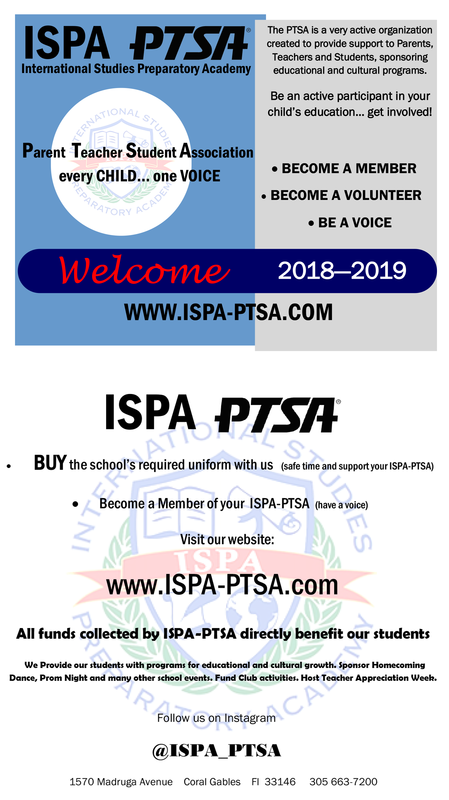 Welcome to International Studies Preparatory Academy (ISPA) home of The Phoenix, the first International Studies High School in Miami-Dade County Public Schools. ISPA’s commitment to excellence will help provide an academic and multicultural program that will develop students who will become bilingual and bi-cultural. Students at ISPA will pursue world language studies in addition to an academic curriculum with an international focus that addresses rigorous standards of both the United States and European Union educational systems. 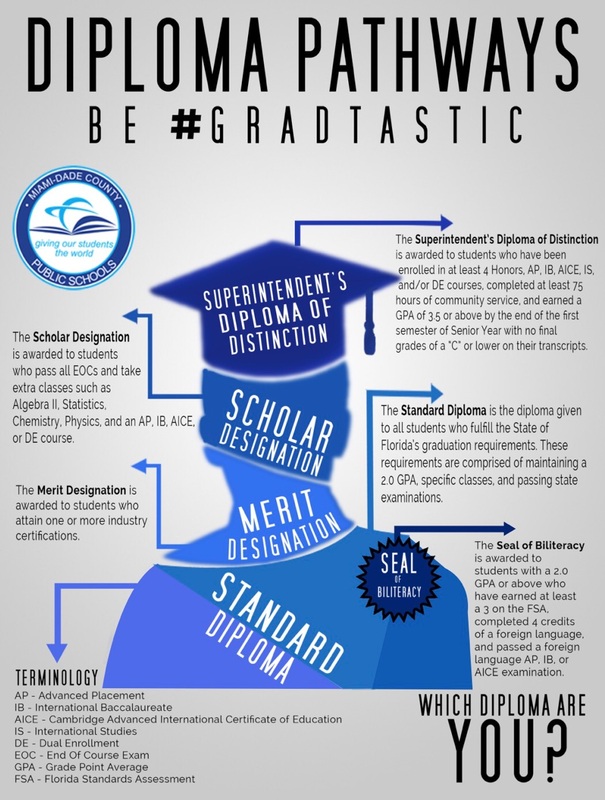 The French, Italian and Spanish modern language academies will not only meet their graduation requirements, but also immerse the students of ISPA in an international curriculum as they prepare themselves for the future. We have exciting one of a kind partnerships and collaborations with the international community. Some of these partnerships include: Consulate General of Spain in Miami, Consulate General of France in Miami and Consulate General of Italy in Miami. ISPA has been recognized both nationally and internationally. In 2015 ISPA won the “Colegio del Año” Award granted by the Education Office of the Embassy of Spain, ISPA is the first school in the Americas to receive the LabelFrancÉducation recognition and in 2018 received Magnet School of Excellence Award from Magnet Schools of America. We work tirelessly every day to deliver a caring and safe learning environment, with rigorous and relevant curricula for our students. As such, we aspire to provide all stakeholders with exceptional service. If at any time you feel that the service you receive does not meet these standards, I urge you to contact my office at (305) 663-7200. Our goal is that your experience, as a valued member of our school community, reflects a culture of learning, respect, and quality. If for any reason your concerns cannot be addressed by my office, please contact the Central Region Office Stakeholder Relations Department at (305) 499-5050. As principal, I look forward to continuing the traditions, creating new traditions and developing a legacy that the students of ISPA will be proud of for years to come. Best wishes to all of you for a successful school year, as we embark on an extraordinary journey of “Building a Legacy” at ISPA.